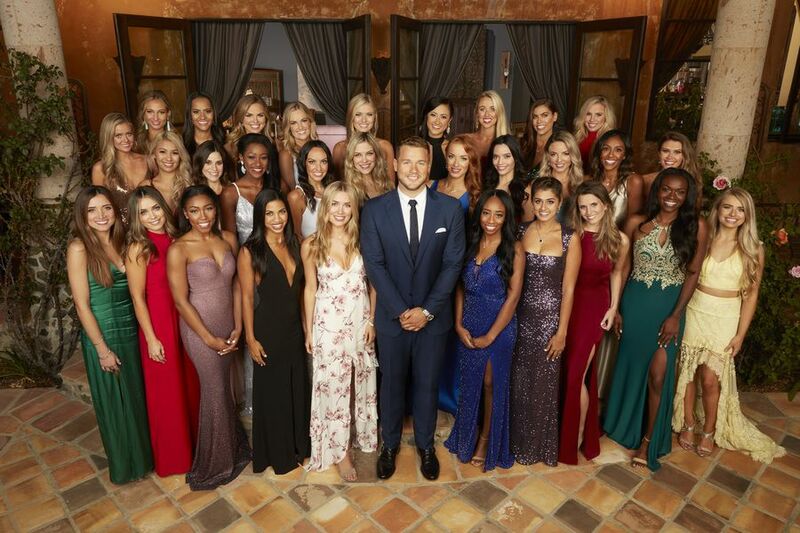 The Bachelor episode 7 spoilers: Is Colton Underwood jumping the fence? Do you want to know some of what’s next on The Bachelor episode 7? Well, things could be getting a bit more intense. Some of the more controversial contestants are gone, and Colton Underwood is narrowing the field down to people who he thinks are serious contenders for his heart in the end. To think Demi is gone — at least for now! We have a pretty good feeling that we’ll be seeing her again on Paradise down the road. Related The Bachelor video – Be sure to check out some more recent thoughts on the series below! Meanwhile, subscribe to CarterMatt on YouTube for some other updates, and then also take a look at our show playlist. So what is going to be coming up on The Bachelor episode 7 when the show airs next week? Well, the show may have to look elsewhere for a little bit more of its craziness. We do still have Colton jumping over the fence to look forward to, since the show for whatever reason hasn’t given us that goodness just yet! Maybe that is just something for us to look forward to a little bit down the line and we’re ready to get to that point. Of course, we don’t want to guarantee anything with the fence given that we’ve been teased SO many times with this already this season. It’s pretty darn clear at this point that one of The Bachelor‘s favorite things in the world to do is get us hyped up about the idea that the fence-jump is coming — whenever it does, there’s a good chance that it’s not anywhere near as exciting or as dramatic as it’s been hyped up to be over time. How do you live up to all the drama here? Seems pretty tough. Related News – Be sure to get some more news when it comes to The Bachelor right now!